In 2018 having a website for your business appears to be no longer an option. Every Micro, Small and Medium Enterprises offering services or manufacturing products are required to have their own website. Websites are a great marketing asset for any business. It works round the clock to keep your prospects informed of your offerings. Websites are no longer only for those who sell online but even for others, giving credibility to your business. Creating a website for your business is easier than you might think. If you have the time, you can do it yourself. With many open source content management systems available these days, managing your website has become as easy as working on a word document. 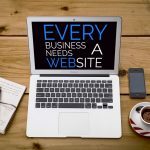 Whether you do it yourself or hiring a professional to build your website, you should be aware of three things that complete a website and ask yourself all of these questions. How can I choose the right domain name? What are the costs involved in a domain name? What freedom do I have to use the domain name with any service provider irrespective of where it was originally registered? What are my legal rights to my domain name? What is the right web hosting option? How much disk space and bandwidth do I need? Windows or Linux, which OS is the best? 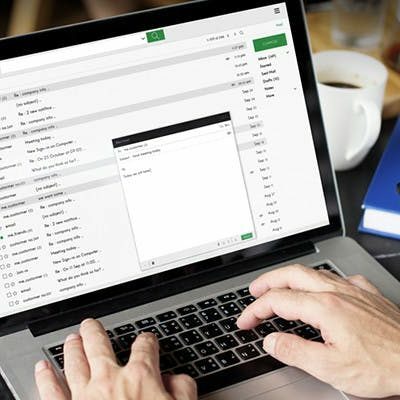 What is the best option for my business email? How do I access my web hosting? What are the types of websites? Which design option is the best for my business? How can I come up with the structure of my website? 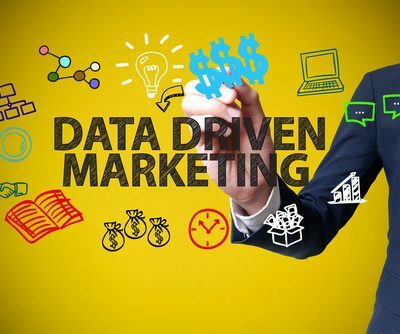 How can I track and analyze my website visitors? Asking yourselves these questions before creating your first website will definitely help you in coming up with the best website for your business. If you think there are additional key questions to ask, please let me know in the comment section below.